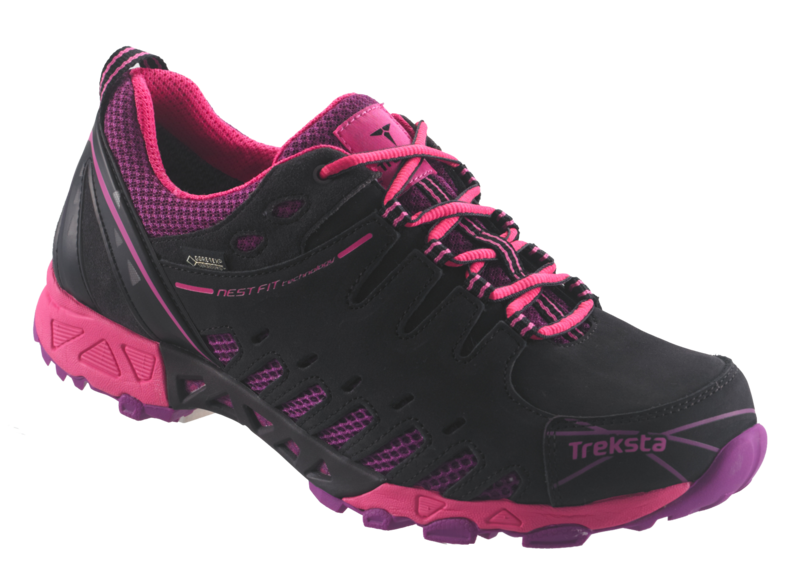 Treksta’s NEW All Day Trail (ADT) category brings to the forefront, leading edge footwear technology. 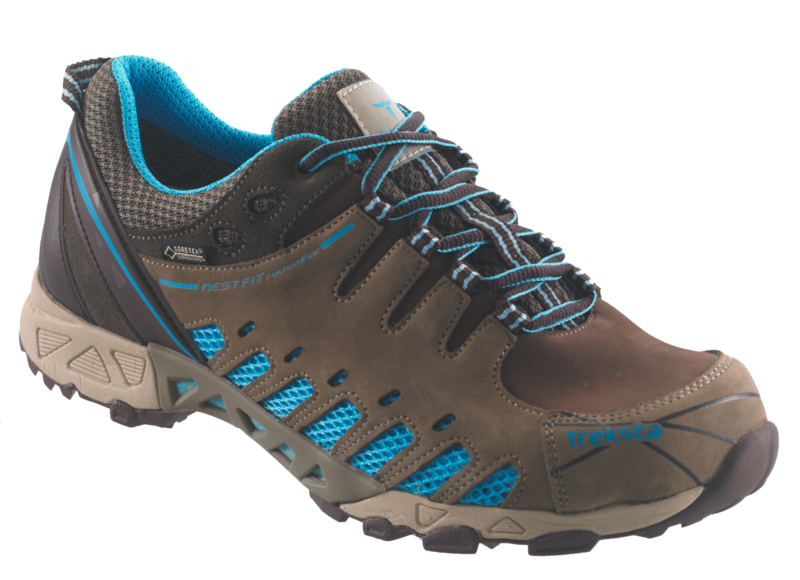 Build for trail, travel, and everyday wear, you will experience unmatched comfort with Gore-Tex Surround. This unique construction keeps feet drier because the sweat produced by your feet is transported away faster. Dry feet enhance a sense of well-being and prevent blisters from occurring. -Shoes with GORE-TEX® SURROUNDTM product technology feature special GORE-TEX® laminates that are integrated into the shoe upper and completely surround the foot on all sides, allowing breathability all around. The centerpiece of Treksta’s new technology is special construction under the foot. Sweat can escape through the laminate positioned on the underside of the shoe into the open structure of the “spacer”, and from there out of the shoe via ventilation outlets. -NestFIT system cradles your feet, accounting for every contour as it follows the natural flow and design of the foot.